The job will be done correctly as Refined Exteriors is a Certified Installer by the Tile Roof Institute, an independent tile roofing organization. 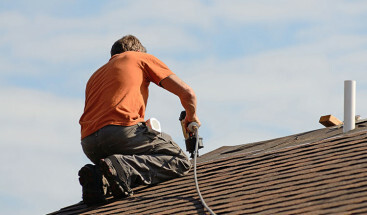 Roofing replacement or repairs are done in a timely fashion. 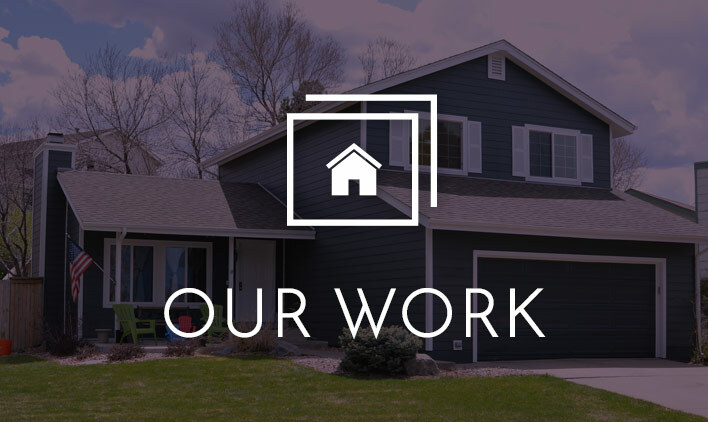 We maintain clear communication with homeowners. 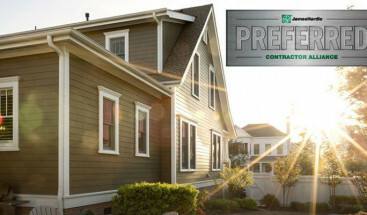 Refined Exteriors gives accurate estimates so you have no surprise costs. There are many different types of roofing materials available. Although asphalt shingles dominate the market, tile roofing is a unique, beautiful and popular choice to consider as well. In order to decide if it is the right pick for your home, consider some basic facts about tile roofing. Tile roofing is most prevalent in the southwestern portion of the United States while being less popular in other areas. 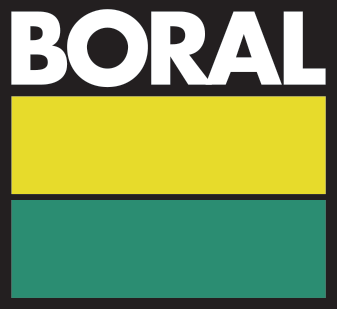 That said the Colorado market has a unique opportunity to access tile at an affordable price due to Boral, America’s largest tile manufacturer, having a concrete tile plant in the Denver area. This removes the transportation cost of tile which is material elsewhere in the country due to its weight. It also offers a tile product made of 100% locally sourced Colorado raw materials. 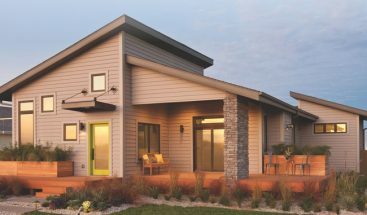 Homeowners who choose to use tile roofing materials are hoping to achieve a certain look or theme that will set their house apart from others on the block. Because of its unique texture and beautiful color options, tile definitely adds to curb appeal. When compared to other roofing solutions, tile is one of the most durable. In fact, tile shingles are capable of lasting for five decades or more when properly cared for through routine maintenance. Tile naturally protects itself from the sun’s UV rays and is heavy enough that it stays intact during periods of high wind. It not only resists rot and insect damage, but it is also quite flame retardant. Tile roofing can also provide superior protection from hail damage to other roofing options. Tile shingles are generally considered to be quite environmentally friendly because they insulate and block heat from the home, decreasing energy consumption. Tile shingles are generally a greater financial investment than other roofing materials. Despite this, tile remains a popular choice because it adds to your property value, is long lasting and is absolutely beautiful in appearance. Clay and concrete tiles tend to be more difficult to install, which increases installation time and financial investment. If you choose tile roofing, it’s important to hire a contractor who is specifically trained to work with the tile roofing material you have selected to ensure your new roof will be safe and durable. Tile is one of the heaviest roofing materials, so it is important to have your home evaluated for its structural ability to support the material before choosing to install it. Refined Exteriors would be happy to work with a structural engineer to ensure the structural integrity of your home can support tile. 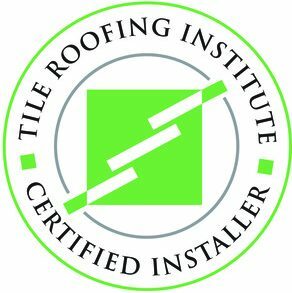 As one of only five contractors in Colorado who are both Certified Installers by and members of the Tile Roof Institute we are sure that we can install the perfect tile roof for our customers. Homeowners who choose tile roofing for its distinct beauty and long-lasting durability are happy for years to come with their investment. Call Refined Exteriors today to find out about not only our fabulous tile roofing, but also additional exterior services we offer. Call us at (720) 360-1611 to schedule your free, no obligation estimate. Homeowners who choose tile roofing for its distinct beauty and long-lasting durability are happy for years to come with their investment. Contact Refined Exteriors today to find out about not only our fabulous tile roofing, but also additional exterior services we offer.